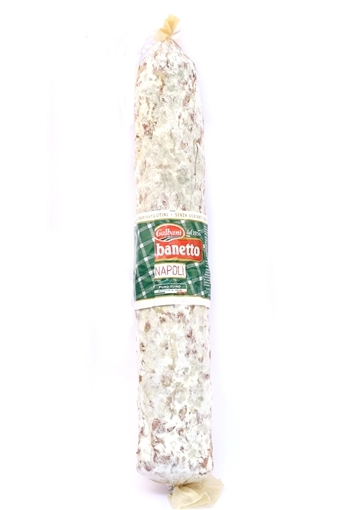 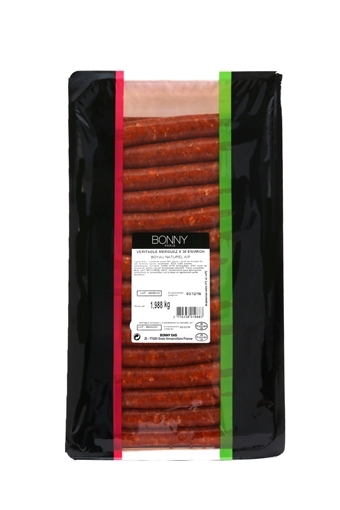 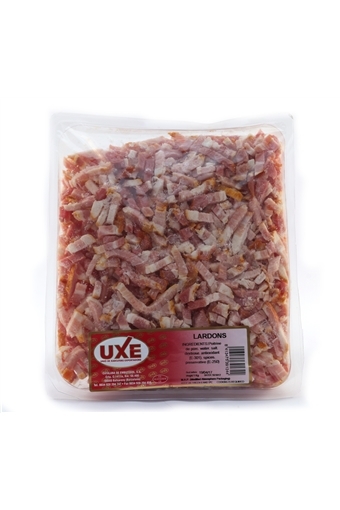 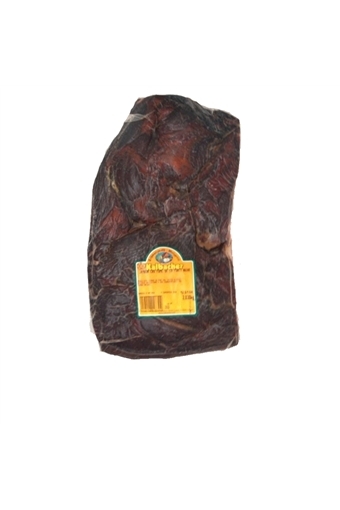 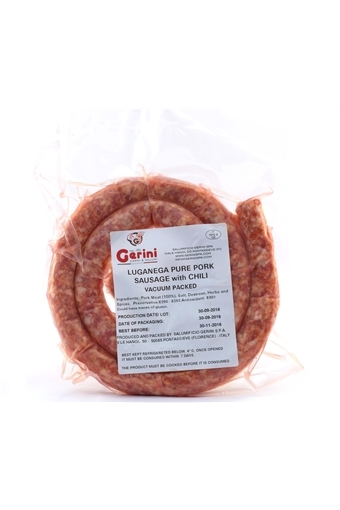 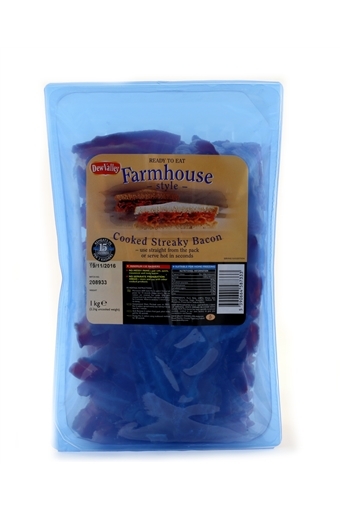 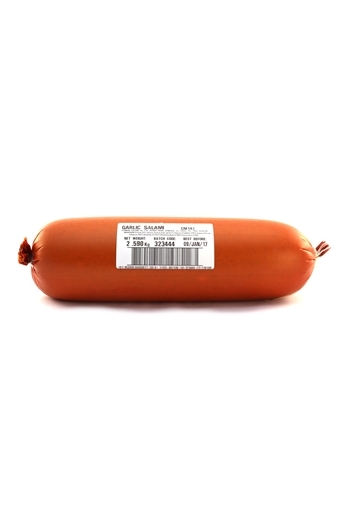 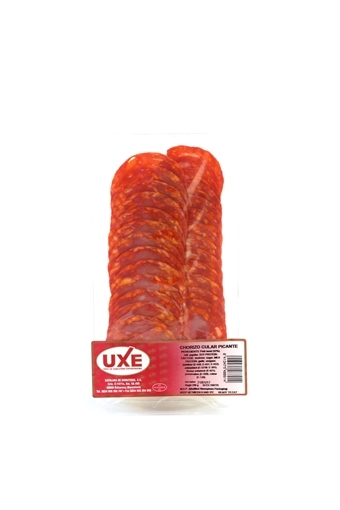 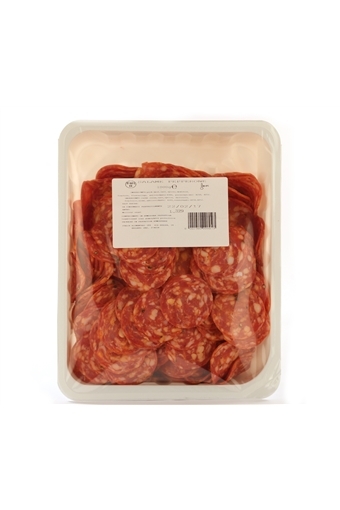 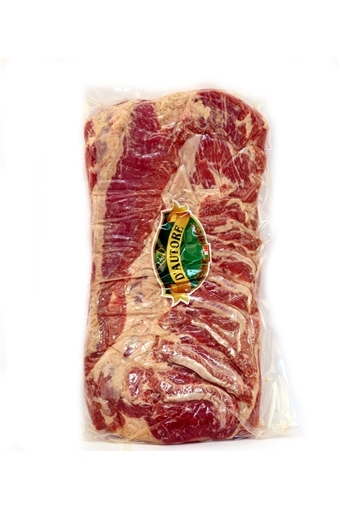 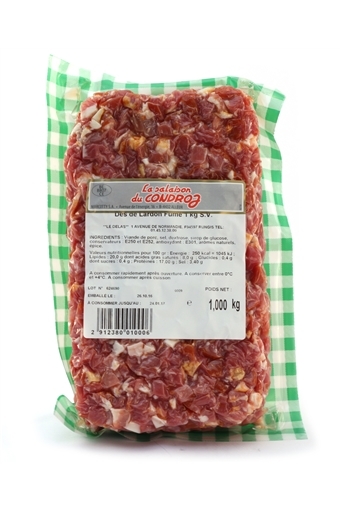 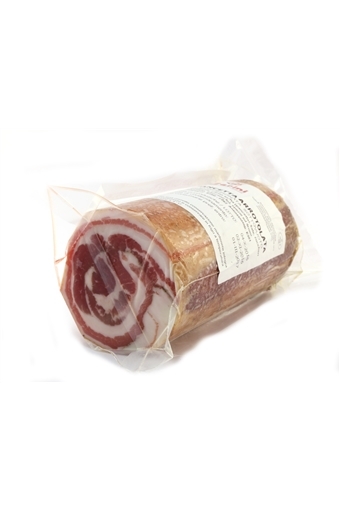 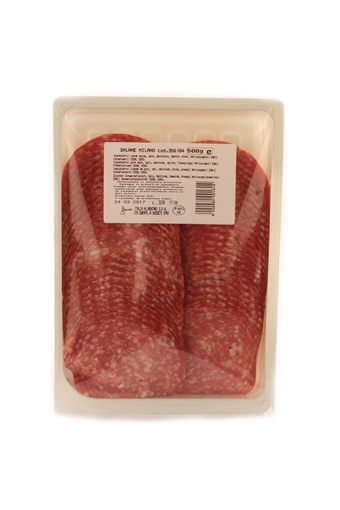 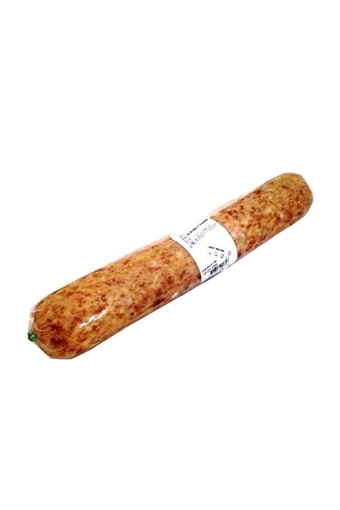 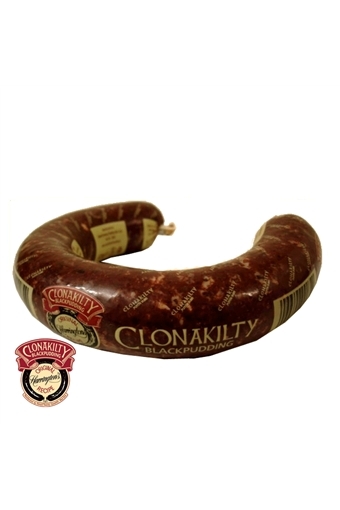 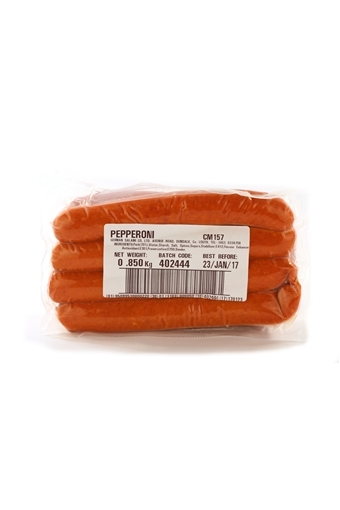 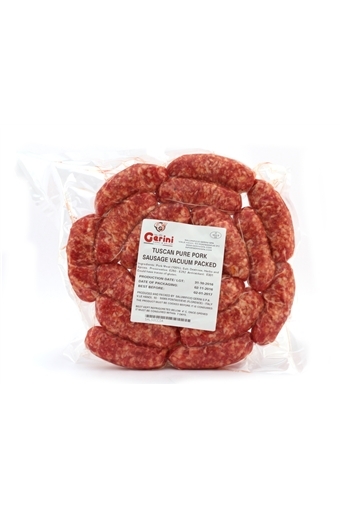 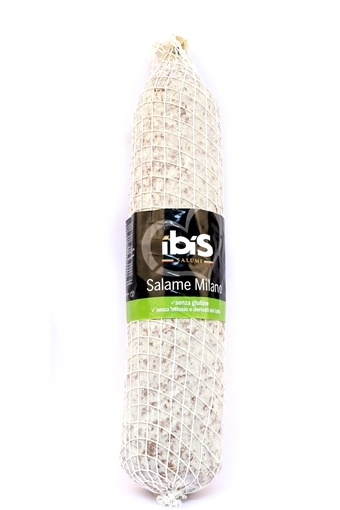 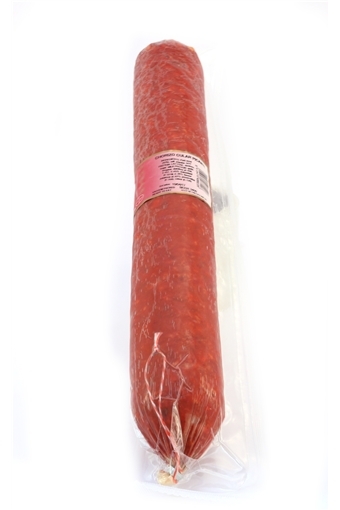 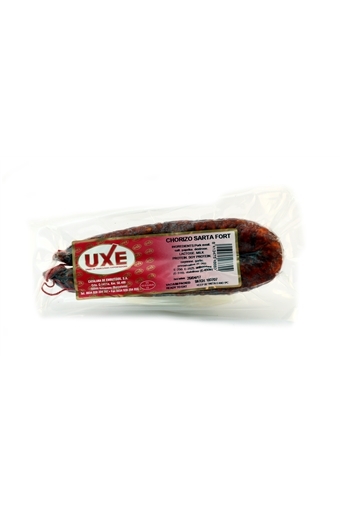 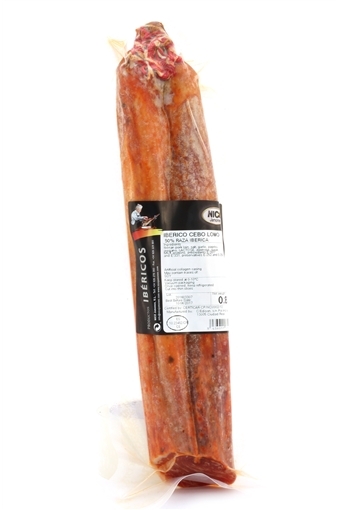 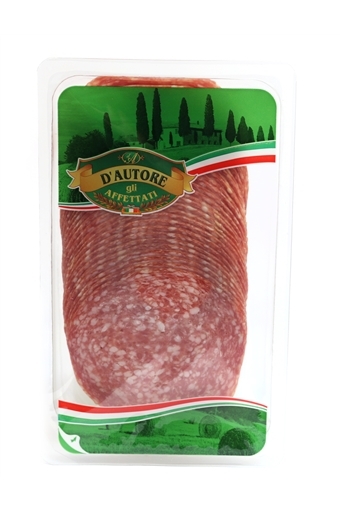 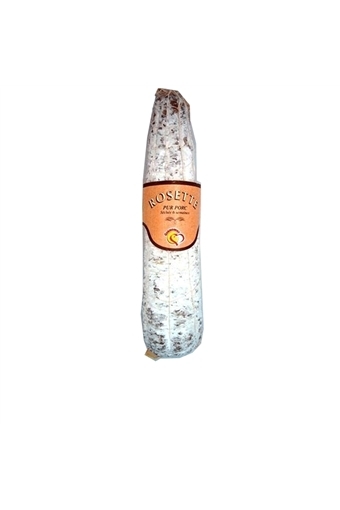 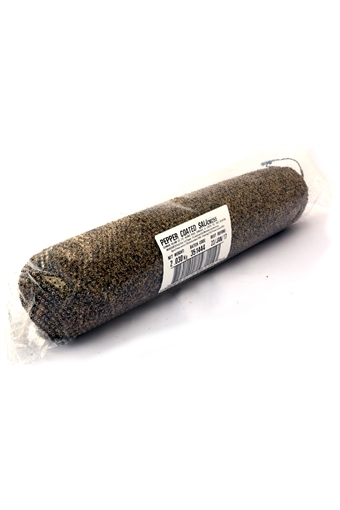 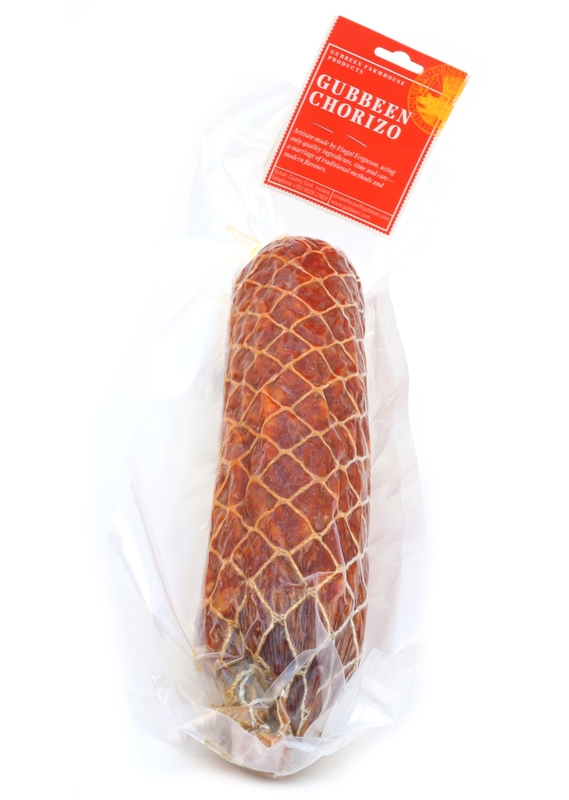 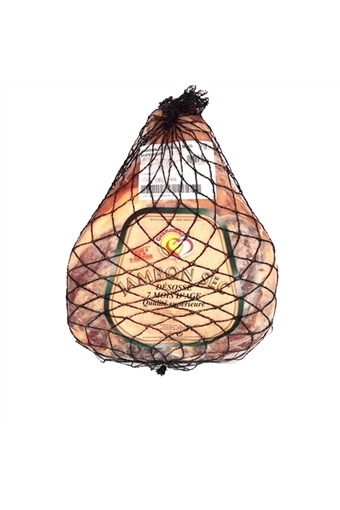 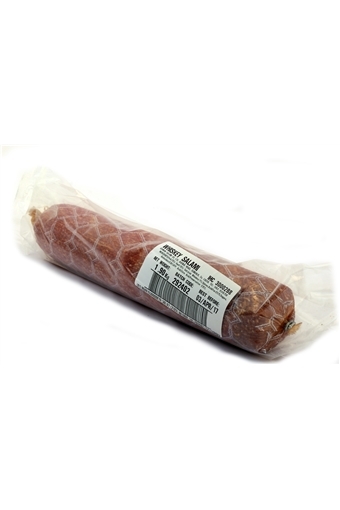 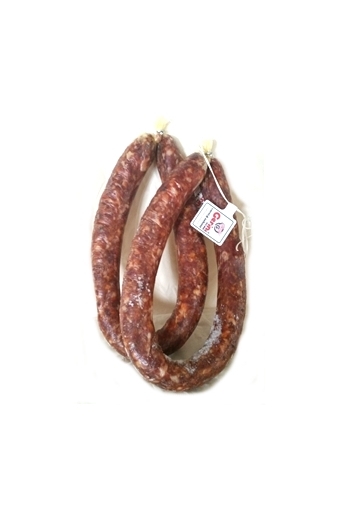 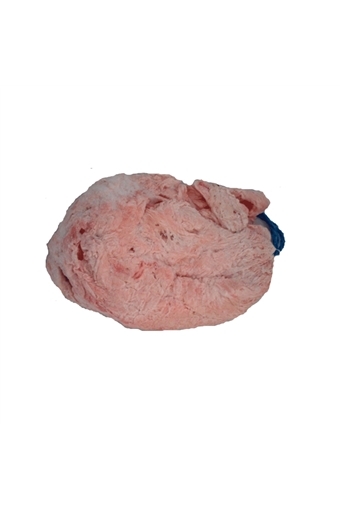 Gubbeen Chorizo Salami 1.2kg approx. 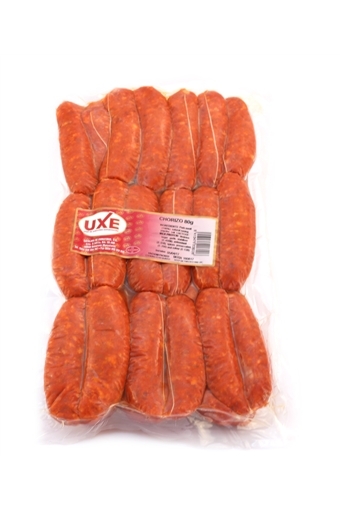 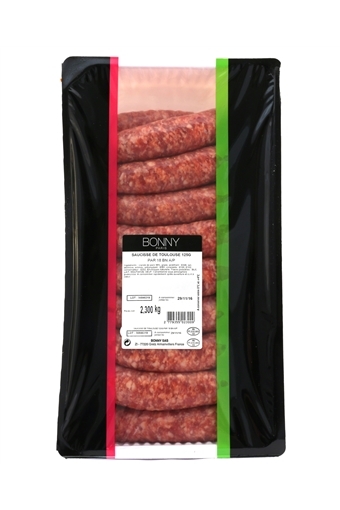 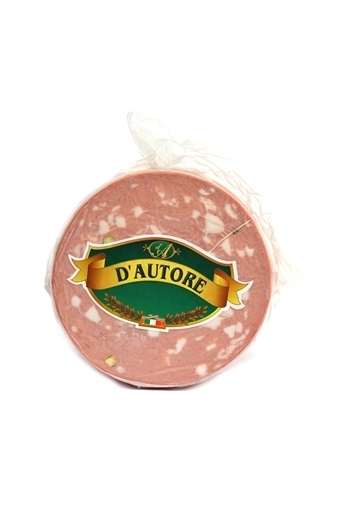 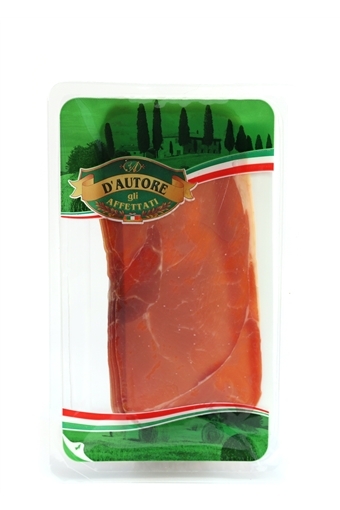 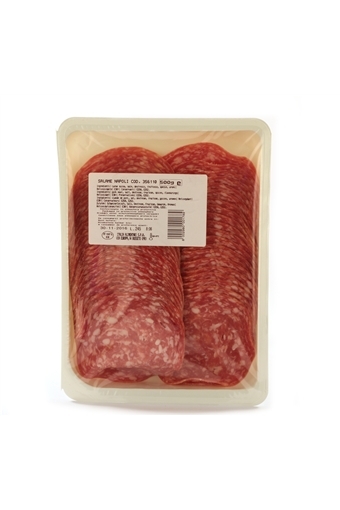 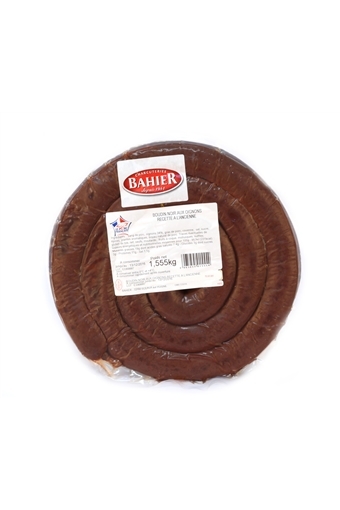 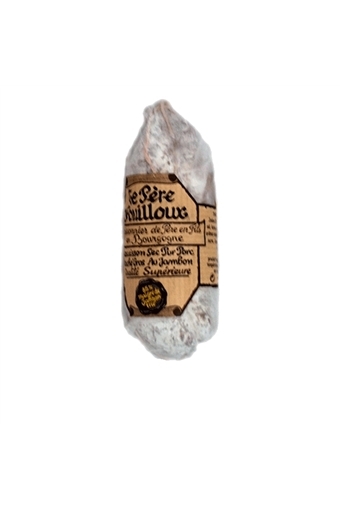 Toulouse Sausage, 18 per Pack. 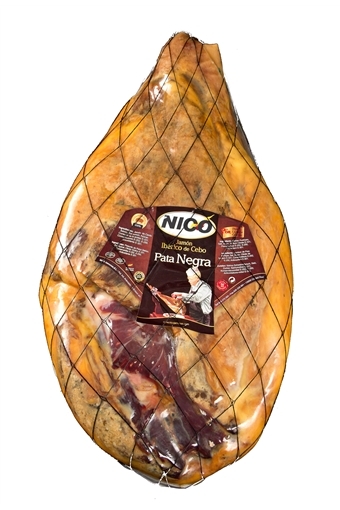 Nico Iberico Bellota on the bone. 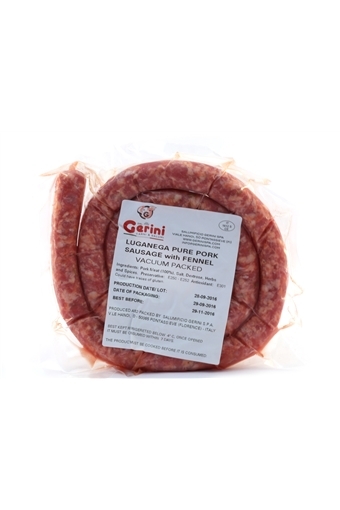 Gerini Salsiccia Luganega Finocchio (Fennel). 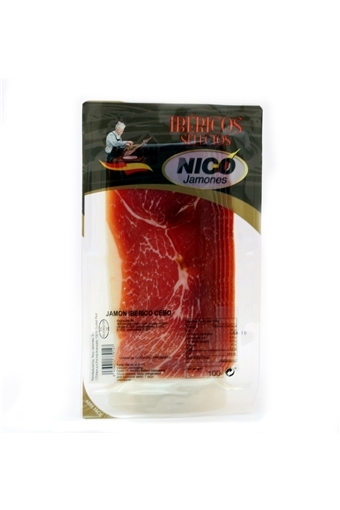 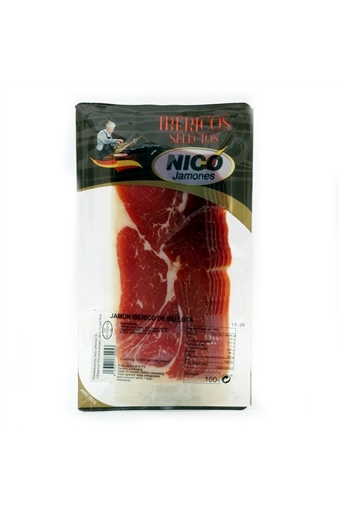 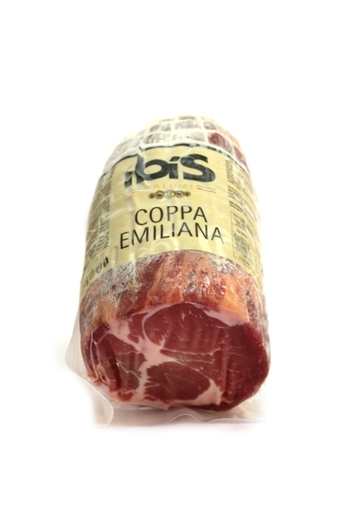 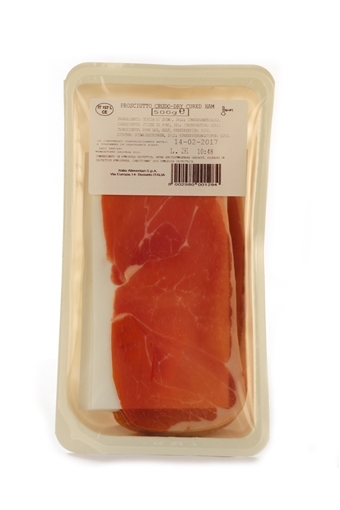 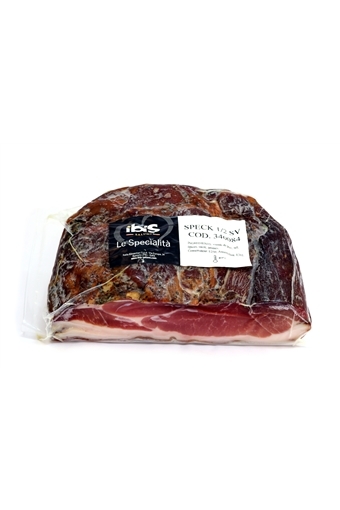 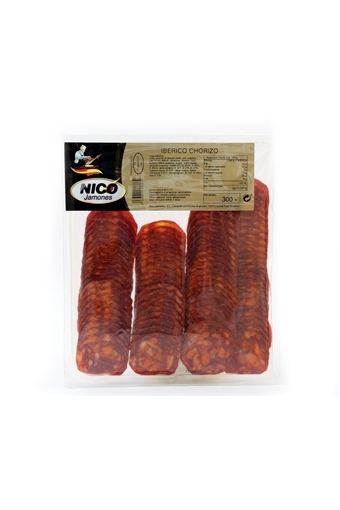 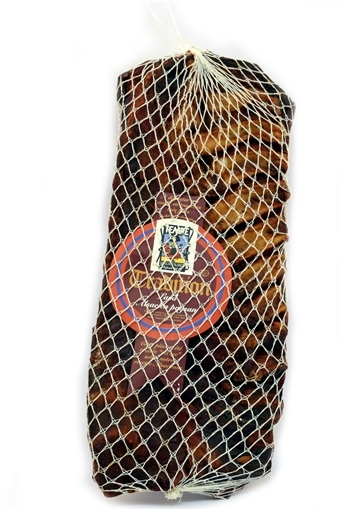 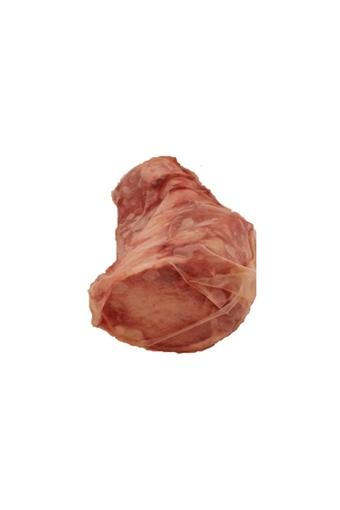 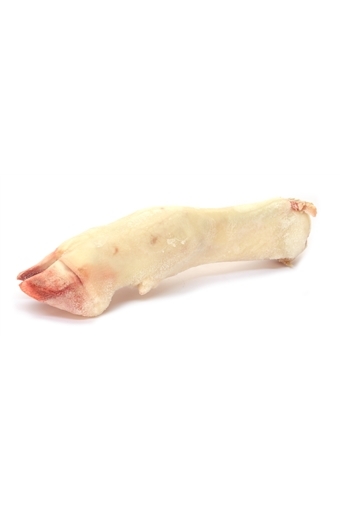 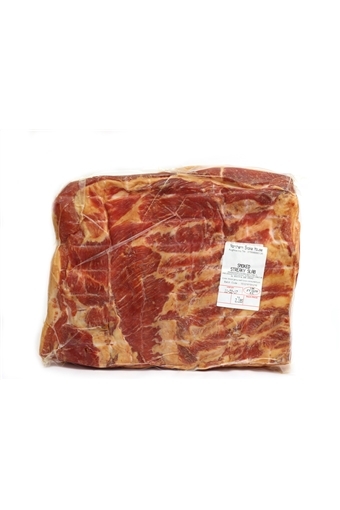 Nico Iberico Cebo Sliced 100g. 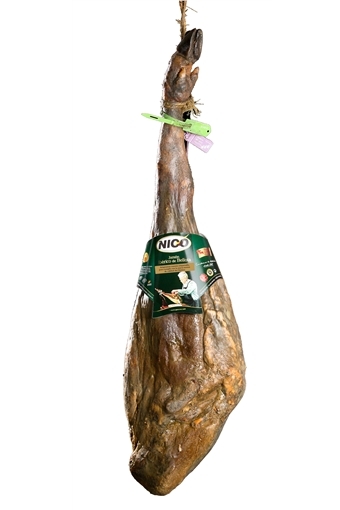 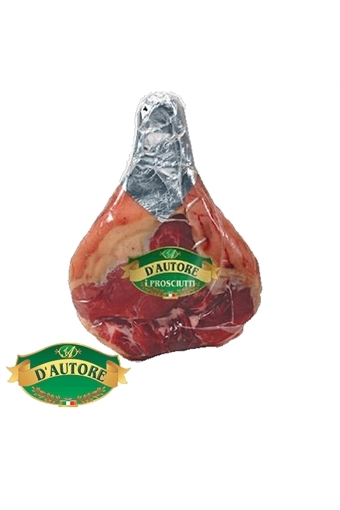 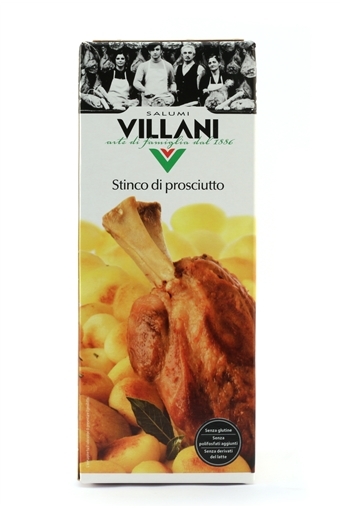 Stinco Cotto 6 x 650g Pork Shank. 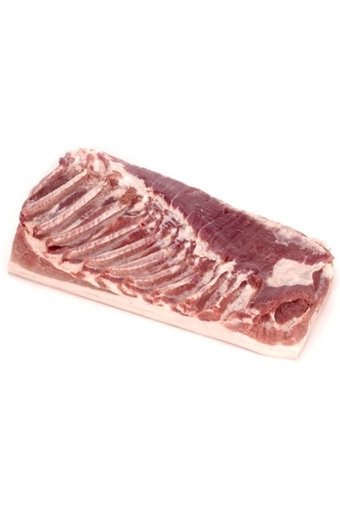 Spanish Pork Belly Per Kg. 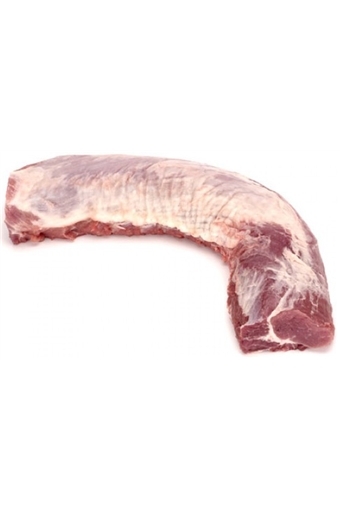 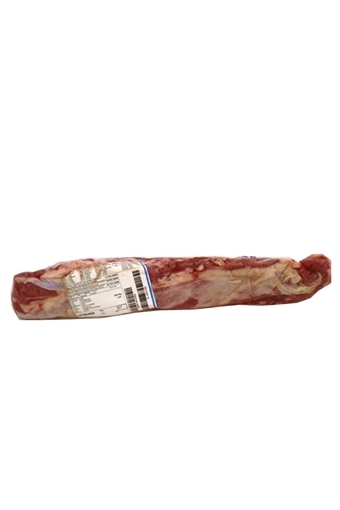 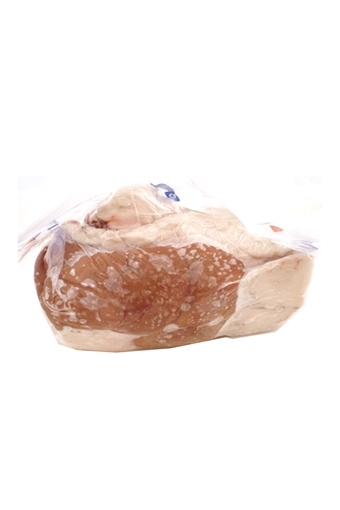 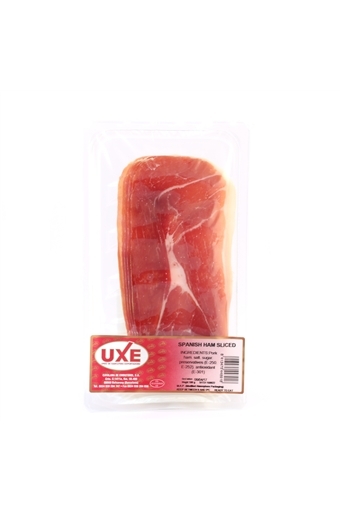 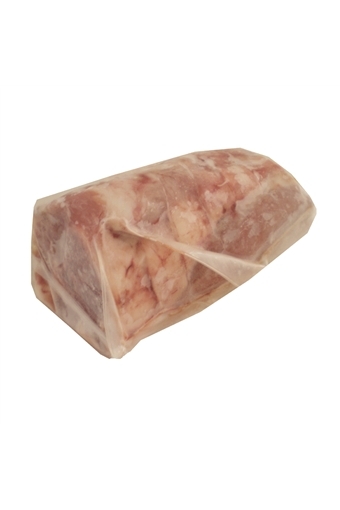 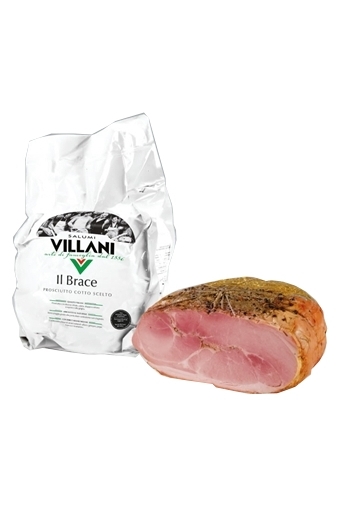 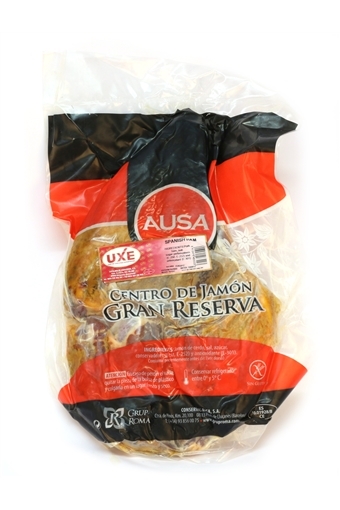 Spanish Pork Loin Per kg. 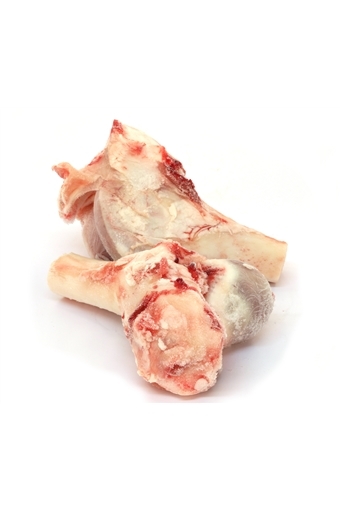 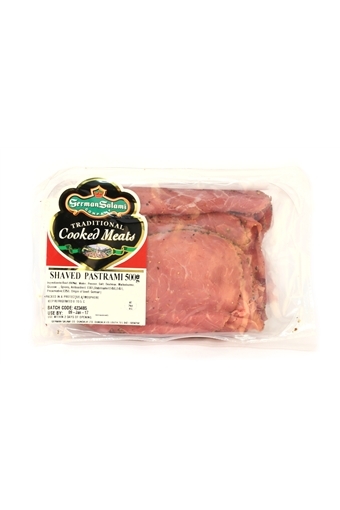 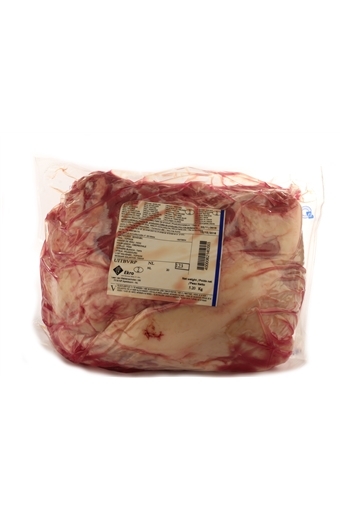 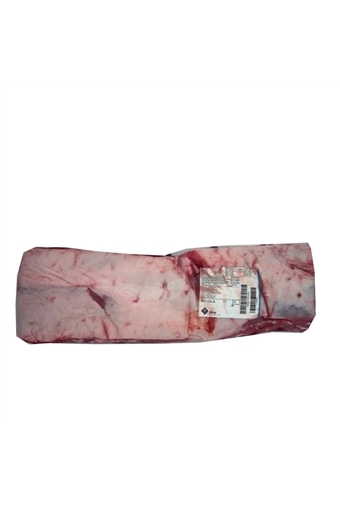 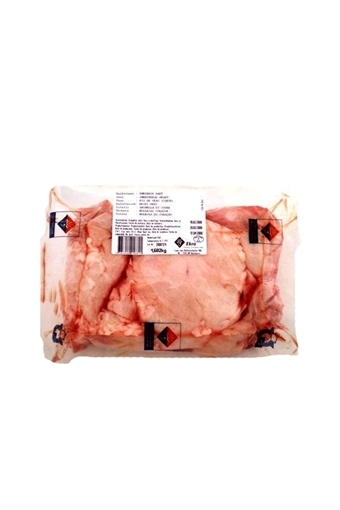 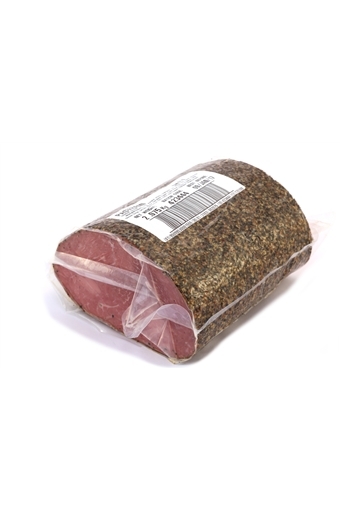 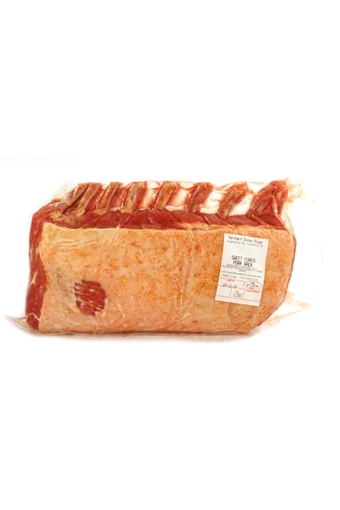 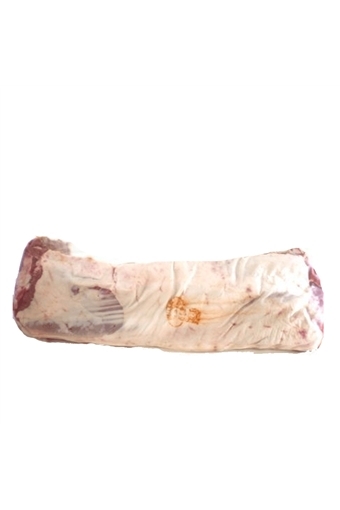 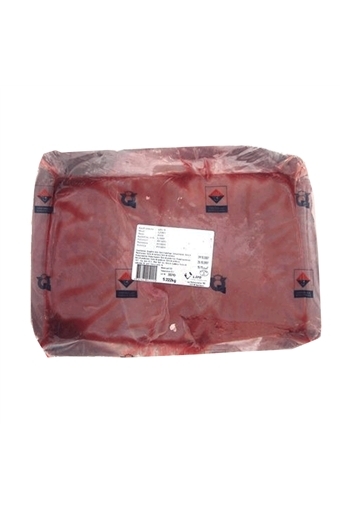 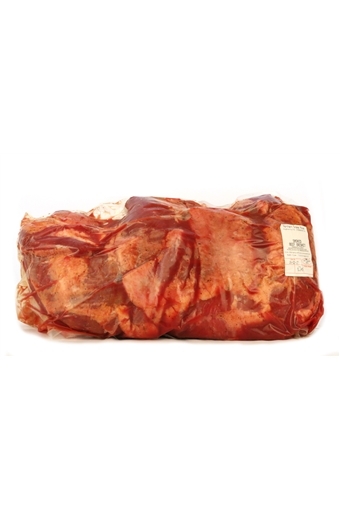 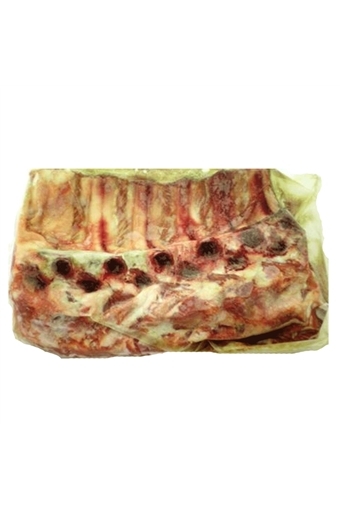 Veal Topside price per kg.